Divorce is never easy no matter what age a person may be. It is often a lengthy and challenging process which requires the divorcing couple to negotiate the division of their property and make choices which will affect their financial future for many years to come. For older individuals, one of the assets which will probably be considered is their social security benefit. There are key things for a person in this situation to know about divorce and social security benefits. 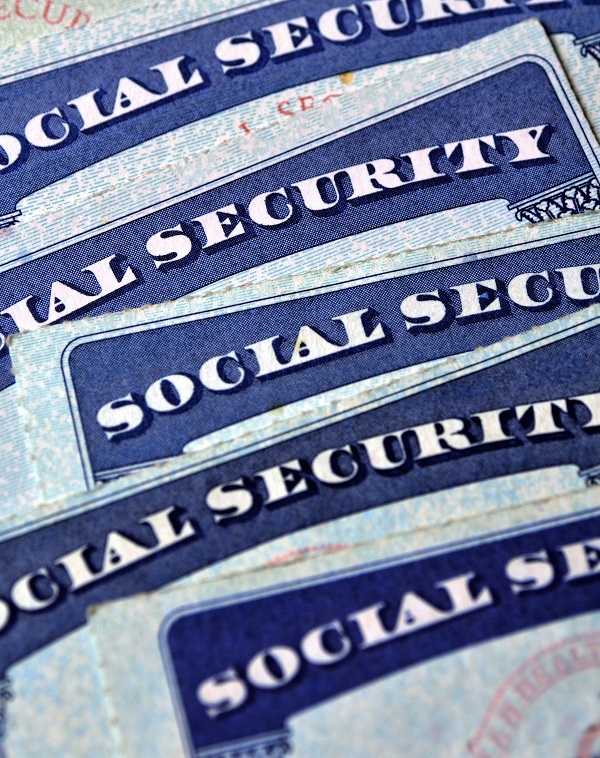 The Social Security Administration has numerous rules and provisions concerning the division of social security benefits. For example, a divorced person who was married to their ex-spouse for 10 years or more, can receive benefits on their former spouse’s social security record if: They are 62 or older; They are not married; Their ex-spouse is entitled to Social Security retirement or disability benefits; and their own social security benefit based on their work is less than they would receive based on their ex-spouse’s work. It is not possible to change social security entitlements by an agreement of the parties. These benefits are regulated by Federal law. An important piece of information is that someone who is qualified for social security and also qualifies for their portion of their ex-spouses’ benefit, is only permitted to receive one benefit. However, they are entitled to receive the higher amount of the two benefit amounts. The amount of a former spouse’s benefit will depend on how much social security benefit their ex-partner was entitled to receive. In most cases, a person who is at their full retirement age under social security rules will be qualified to receive half of their former spouse’s benefit. If a person gets married again, they will not be eligible for their former spouse’s benefit unless their subsequent marriage ends. If the former spouse remarries and the person claiming benefits is unmarried, the unmarried spouse may qualify for the benefit even if their former spouse’s new spouse also applies for the benefit. Additionally, there are specific rules which apply to individuals who are disabled, those who were born after January 2, 1954, and people whose former spouse has died. Ultimately, older individuals facing divorce may have to navigate the laws and rules of social security. In some cases, these couples may have been married for decades, and in others, the marriage may not have been for as long. Whatever the case may be, divorce and social security benefits are complex areas of the law. Therefore, it is imperative that you consult with a knowledgeable family law attorney in order to understand how your benefits will be affected by divorce.